A Side Veneer Graft on a Mulberry White Shahtoot Tree. The Rootstock Was Morris Nigra. 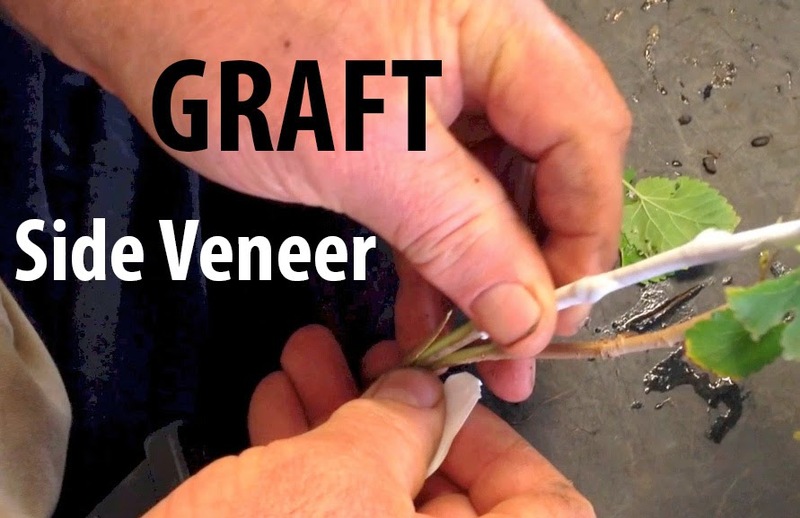 We show you all the stages after you have completed the Grafting to know when to de-sucker and pot into a bigger pot size.